NEW CONSTRUCTION…. Long Island City is a great location if you work in the city… 3 minutes to Grand Central via the 7 train. LIC offers cafes, gourmet restaurants, bike trails, pet day cares, pre-schools and an amazing view of the city. All condos include gyms, lounge areas and refrigeration for Fresh Direct deliveries. Be the first to own in this amazing new building in the very hot LIC. Please call to schedule a pre construction tour of our company exclusives. NEW CONSTRUCTION.... Long Island City is a great location if you work in the city... 3 minutes to Grand Central via the 7 train. 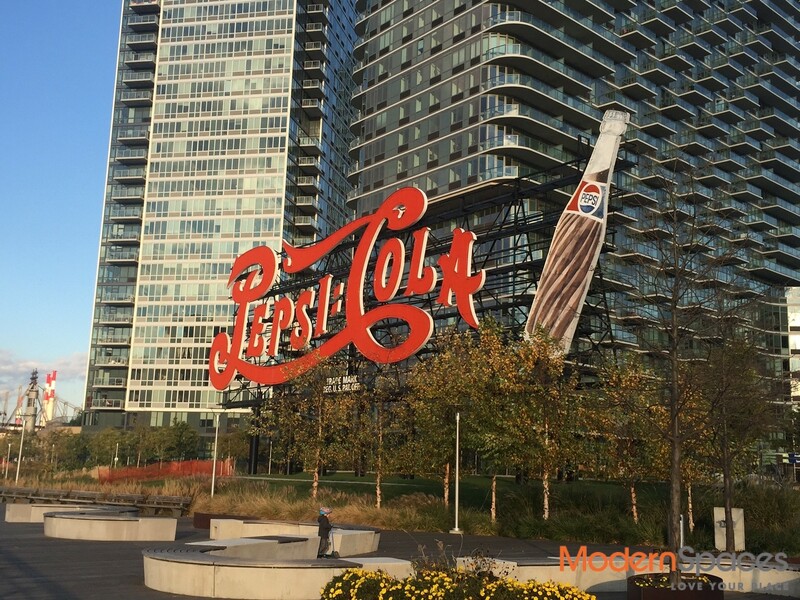 LIC offers cafes, gourmet restaurants, bike trails, pet day cares, pre-schools and an amazing view of the city. All condos include gyms, lounge areas and refrigeration for Fresh Direct deliveries. 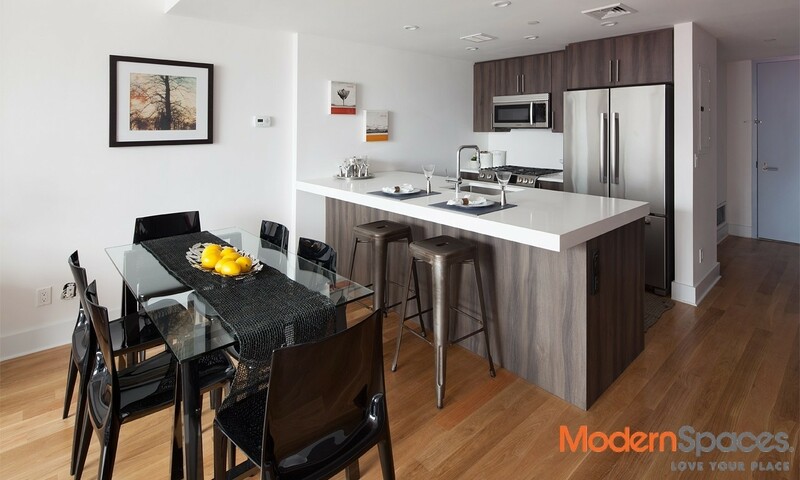 Be the first to own in this amazing new building in the very hot LIC. Please call to schedule a pre construction tour of our company exclusives.